This week we want to wish everyone a Merry Christmas, or a happy holiday whatever you may celebrate, even if it’s just celebrating life. For us, December and the approaching winter (here in the northern hemisphere), is a special time. It’s a time to reflect on the closing year: on our work, our relationships, the places we went, the things we did. It’s a time to spend with family we haven’t seen all year, to drop in on holiday parties, to visit friends near and far, to catch up with each other’s lives and enjoy the company. It’s the reward for a fruitful year. For the work, the challenges, the struggles, the growth and the progress we’ve made. We can set our problems aside for a time, and just enjoy and appreciate. It’s also a time of giving. On Thanksgiving we published our intent to support a charitable organization supporting those who cannot grow their own hair. This week, as we celebrate with our family and friends, we’re happy to send our first donation to Locks of Love. Thanks in part to everyone who came to Long Manes & Candy Canes, we were able to send a check for $100. It’s a modest donation to start with, but it’s a start. 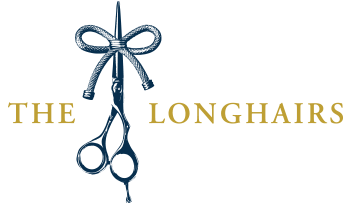 Also, starting with last week’s launch of Hair Ties For Guys, The Longhairs are donating $1 for every sale we make. 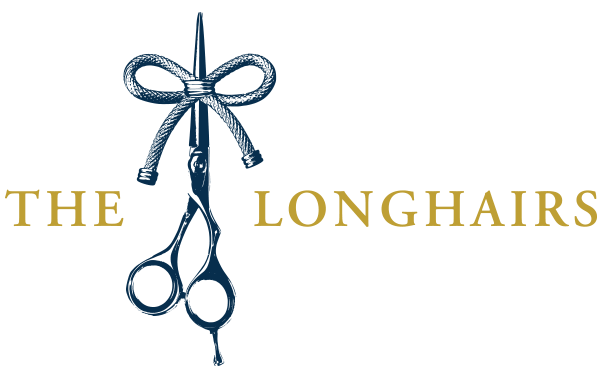 Whether you’re buying hair ties, Lids For Your Locks or anything else in The Men’s Aisle, $1 of your purchase will be donated to Locks of Love. So sit back by the fire, kick your feet up, listen to Bing Crosby and sip on a Holiday Highball. Relax and let your hair down—even if you just got your sweet new hair ties. Enjoy the festivities and maybe even get some snow in your life. Here’s to happiness, peace and prosperity…and long flowing manes. 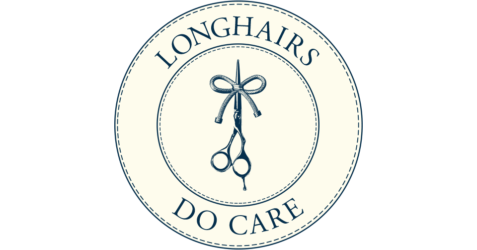 So wonderful that the Longhairs are giving back -way to go!!! Wishing you and your families a very Merry Christmas! Hey guys that’s epic! I’m really happy to say, again, that I’ve done this once and am currently working on my second 10 inches for them. And also that it’s awesome that y’all are partners with such a great organization like LoL. Keep up the good fight! Yo James from TN! Awesome man, glad to hear it and thanks for sharing.